Crabtastic news! 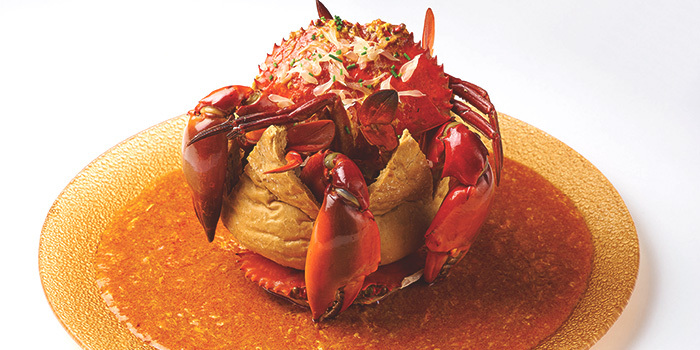 The wildly popular Dancing Crab has now opened its claws at Vivocity so get ready to dig into finger-lickin' Louisiana seafood cuisine. Don’t worry though, they’ve got the same country-style Cajun recipes, flavours, and spectacular seafood favourites we fell in love with at the other outlets - so expect the same great treats! 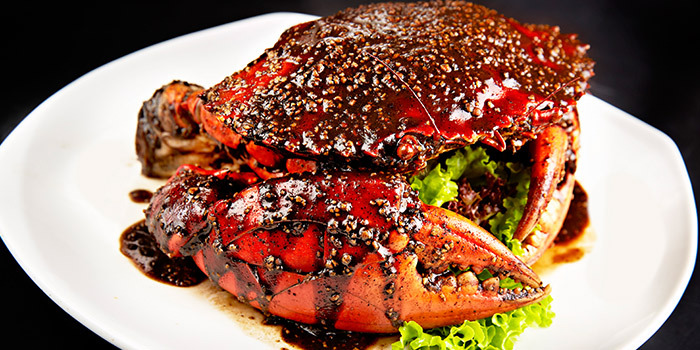 We're talking about their Combo Bags bursting with prawns, clams, potatoes, corn and sausages, crowned with your choice of Sri Lankan crab, Dungeness crab or lobster. 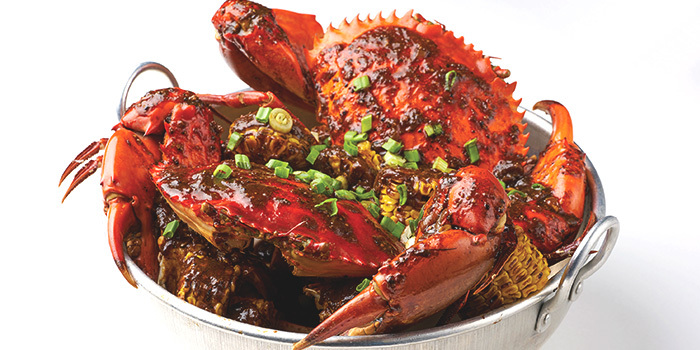 Add in their signature Dancing Crab sauce, and you've got hours a good eating. Irresistible sides like the Spicy Cajun Fries, Seafood Gumbo, and the Beer Batter Cajun Calamari are definitely a must-try so don’t forget to put in a few orders - you’ll be thanking us later. 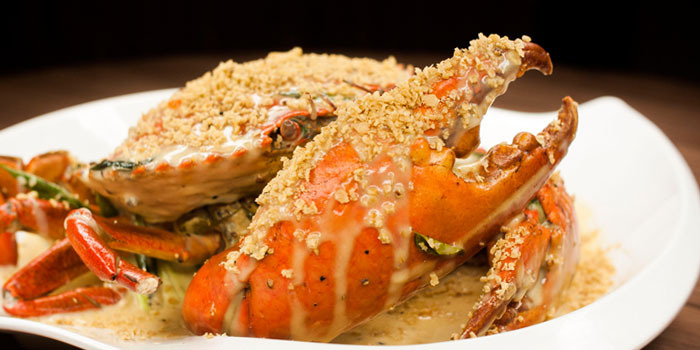 Enjoy up to 50% off at Dancing Crab (VivoCity) when you purchase vouchers from ChopeDeals. Vouchers are not valid with 'Chope Exclusives', other discounts and promotions. Racked up enough Chope-Dollars? 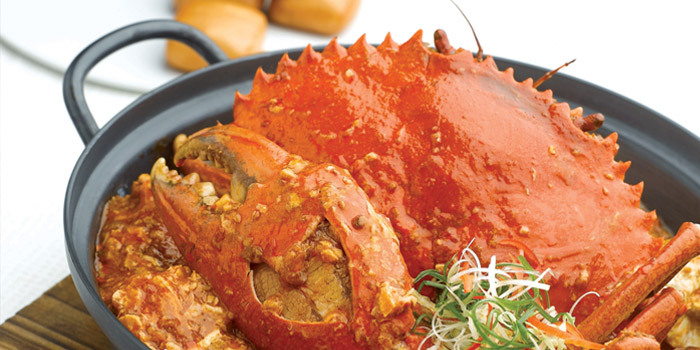 Redeem them for vouchers at Dancing Crab (Vivocity) worth $10, $20 and $30 here. Chope-Dollars are rewards earned by diners when they successfully book and dine at restaurants through Chope. Click here to find out more. Kindly note that dining time will range from 1 to 1.5 hours depending on the party size.